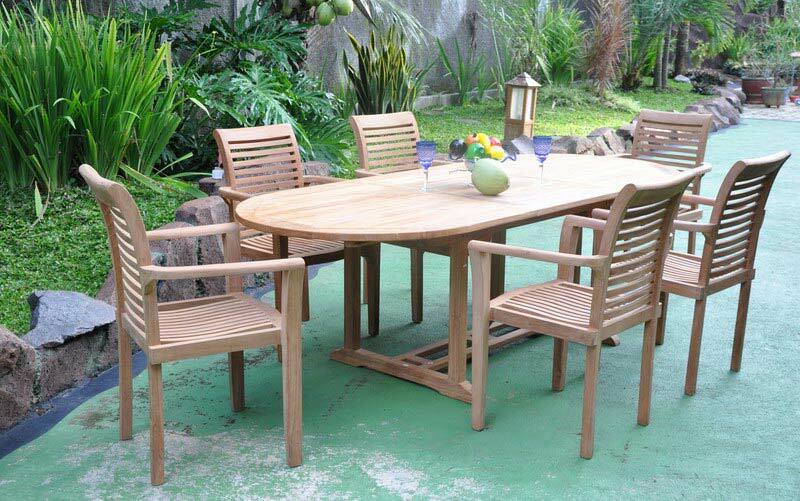 Furniture made of wood is quite popular, but it is teak outdoor furniture that takes the cake so to speak! Homeowners were slightly hesitant about buying teak patio furniture a few years back due to the cost being slightly higher than other hardwood pieces, but now they are lining up to do so, because of its quality and durability. Teak originates from hilly forests and dry climates, which accounts for its ability to lock in the sturdiness and its signature honey hue, for a very long time. 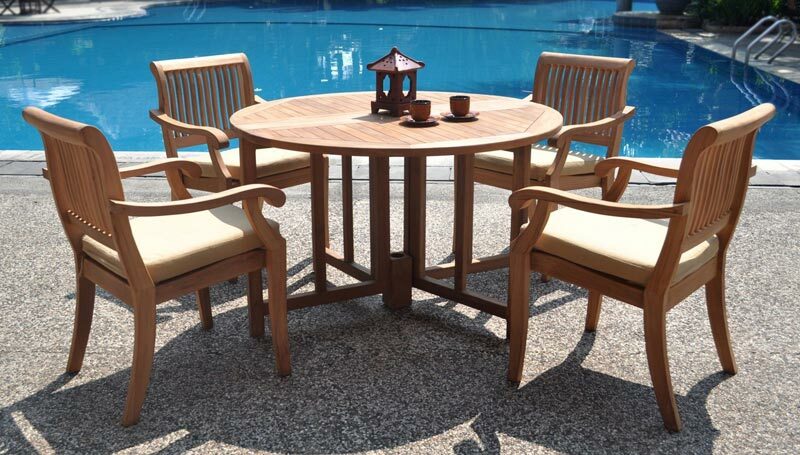 As already mentioned, the durability of teak patio furniture sets doesn’t allow outdoor elements like harsh sunlight or heavy downpours to cause much damage. 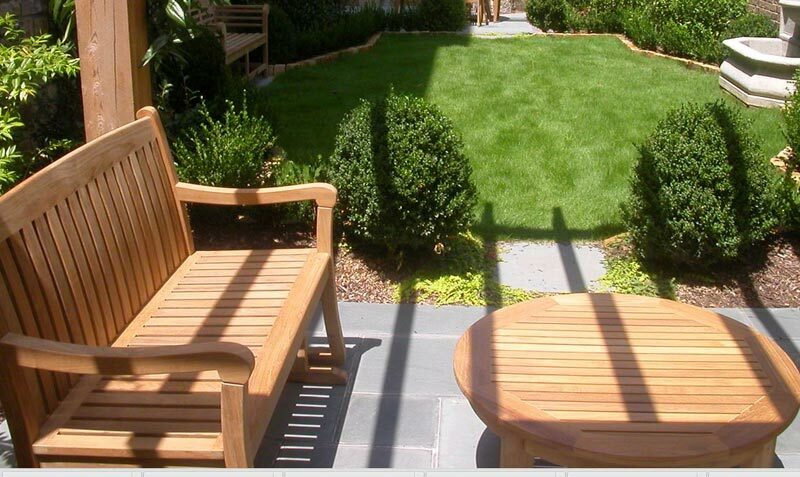 The color might eventually turn grayish, but it doesn’t impact the quality of teak in any way. Moreover, its hardwood properties prevent cracking, warping or rotting. If it comes in contact with metal, it can easily withstand corrosion and rust. 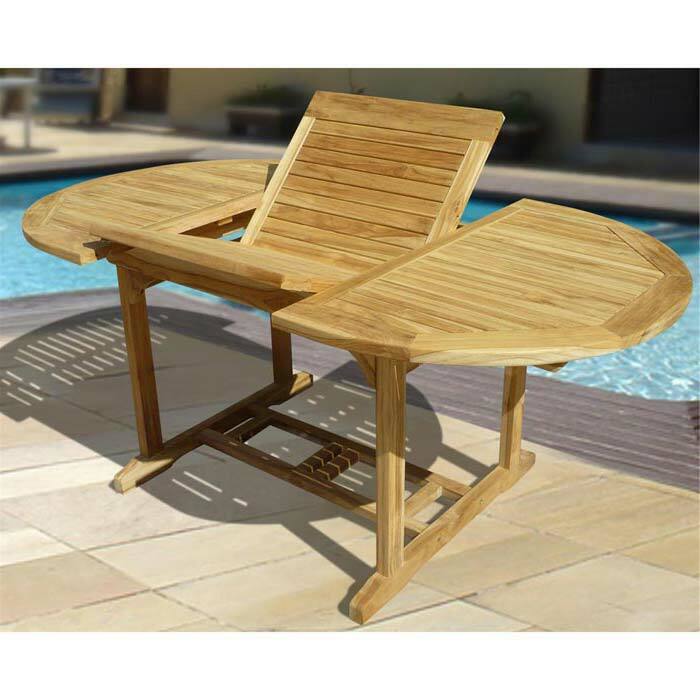 Consider this example – you have an elegant teak outdoor dining table and chair set, but you don’t get the opportunity to take elaborate care apart from some light dusting. 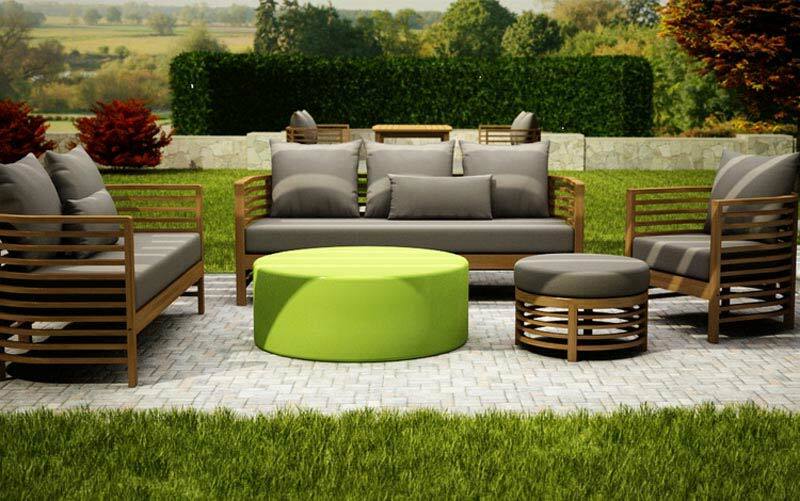 As time passes, the color of the teak turns to an ugly shade of green or dark grey. 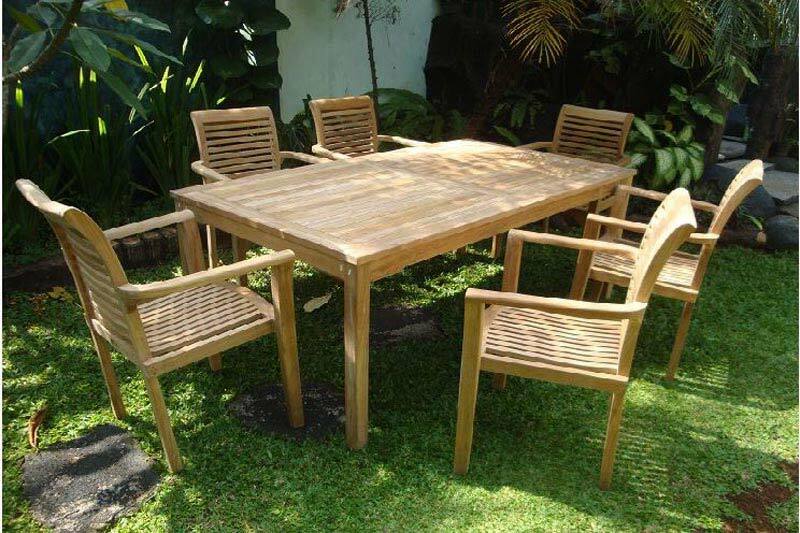 Teak outdoor furniture care involves treating and sanding at regular intervals. To keep its polish intact, buy teakwood oil and apply it on the clean surfaces with a paint brush. It is advisable to keep the furniture covered when not in use. 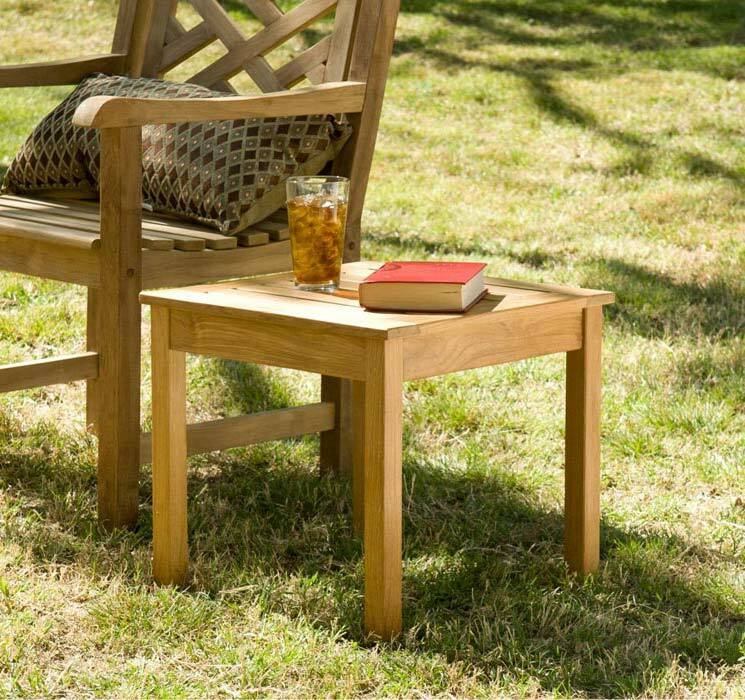 To search for teak furniture for your home, start looking online by browsing through the collections of popular retailers like Walmart or Costco.